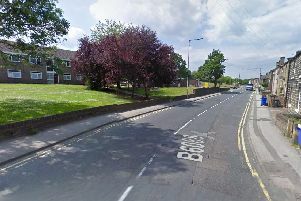 A lorry and two cars have been involved in a collision on a busy road in Doncaster this morning. Bus company First South Yorkshire said the smash happened on Cantley Bridge, Bawtry Road, Cantley. The outbound carriageway towards Rossington and Besscarr is blocked. Bus passengers have been warned to expect delays with the 58A and 55 services.